We are a leading Manufacturer of deburring machine from Pune, India. We are the leading manufacturer of Deburring Machine and our product is made of good quality. 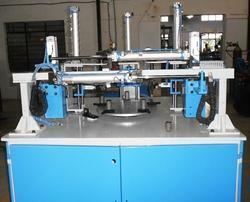 Looking for Deburring Machine ?